A-Level normally takes 2 years to complete and the specification is divided into a number of modules. Degree Foundation takes one (1) year and it is taken at the end of year one (AS Level). The final examinations are taken upon completion of year two (A2 Level) i.e. Cambridge A- Level. These lead to a bouquet of Degree Courses: Medicine, Pharmacy, Nursing, Data Science, Aeronautic Engineering, Law, Artificial Intelligence and Robotics, Computer Games Development, Computer Image Generation, Electronic Engineering, Accounting and Finance, Electrical Engineering, etc., in renowned Universities across the world. Students completing our Degree Foundation and A Level can progress to choice Universities in Britain, Canada, USA, Australia, Hungary, Dominica, Naigaria, etc. Complete A-Level Programme: Three or four subjects are chosen and studied over two years or eighteen months. Additional Subjects: These are for students who may need to study a single subject over a one-year period. This is an intensive course that provides access to a wide range of universities in the United Kingdom. It has been introduced as an alternative to the conventional two-year A-Level route. The courses are designed in consultation with some of the UK’s top Universities to ensure that the course will prepare the student fully for the rigours of studying at degree level. These are fast-track one year courses, with the aim of providing students with specific academic subject knowledge, language support and essential study skills. The programme is modular and comprises 3 – 4 academic subjects in addition to English for Academic Purposes. The subjects studied are selected according to the student’s intended degree. For example, a student taking a Business Studies UFP will study Economics, Business Studies, Accounting and Law. 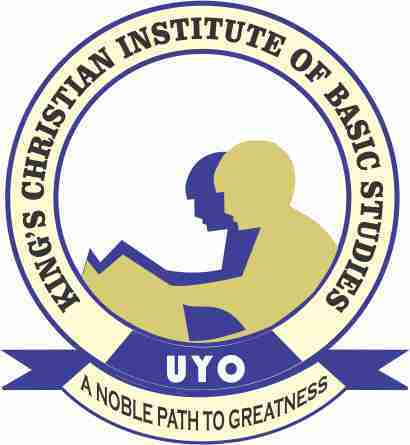 This is a qualifying examination into Nigerian and Foreign Universities. The examination is primarily for Advance Level Subjects for Direct Entry (200 level) into the Universities with two (2) Ordinary Level subjects (English and Mathematics), which are basic requirements for admission into Universities. Candidates are prepared for an examination consisting of two papers of three hours each at the advanced level. The courses are designed to equip students with knowledge and understanding core universities courses. The programme is designed to be covered in twelve months of three terms. At the end of each subject syllabus, list of basic and other reading tests are provided to guide the operators of the syllabus. For effective coverage of the syllabus, a minimum of six lecture hours per week and for subjects with practical component, an additional three hours of laboratory work per week is adopted. Tutorial classes are run concurrently with the lectures. 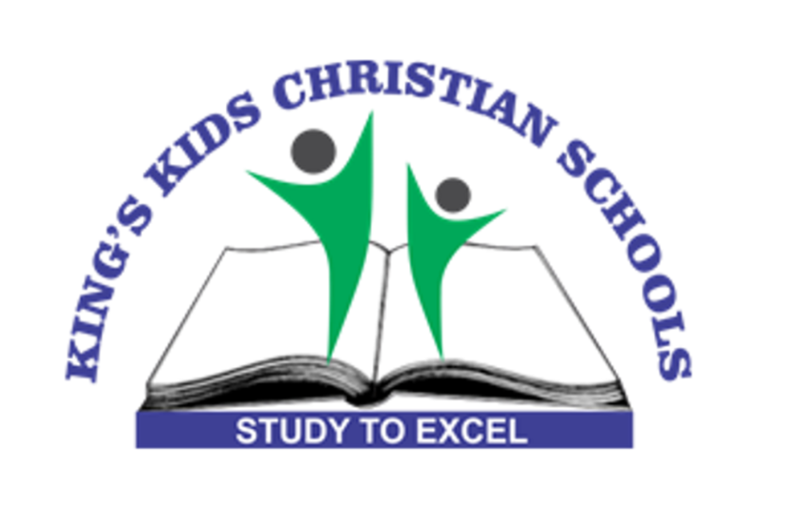 Academic Level: Good grades at SSCE, GCE, WAEC, NECO or equivalent in at least 5 subjects relevant to chosen career path including English Language and Mathematics. For development of vocabulary and writing skills, we prepare candidates for some proficiency examinations like IELTS, TOEFL, etc. It is one of the entry requirements for students who would want to study abroad. This programme is ideal for students who do not have the required level of English ability to study on one of our academic courses when they join. All students will sit the IELTS examination upon completion. Natural progression from this is to A-levels or the Degree Foundation Programme.